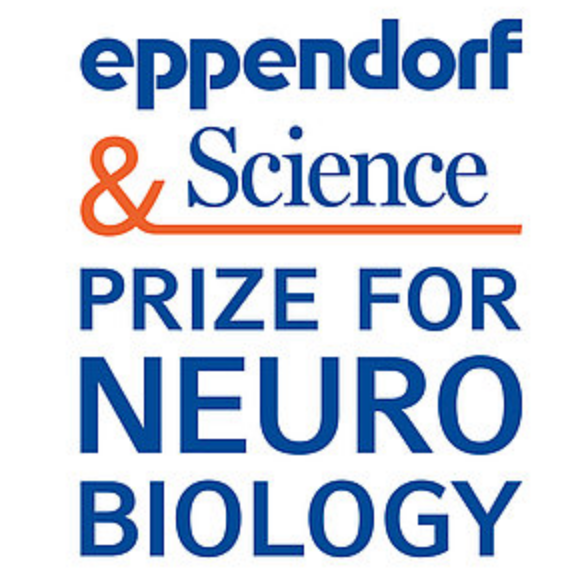 This annual international research prize of US$25,000 is awarded to young scientists for their outstanding contributions to neurobiological research based on methods of molecular and cell biology. Researchers who are not older than 35 years are invited to apply by June 15, 2019. The winner and finalists are selected by a committee of independent scientists, chaired by Science’s Senior Editor, Dr. Peter Stern. The 2018 prize was won by the German scientist Johannes Kohl, Ph.D. for his research on neural mechanisms underlying parental care. 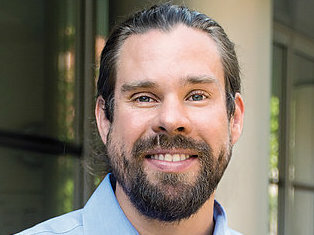 Dr. Kohl’s research has revealed how a small population of genetically defined neurons controls the motor, motivational, hormonal and social aspects of parental behavior in males and females. These findings provide a new model for how specific components of a social behavior are generated at the neural circuit level. Unravelling the functional architecture of such circuits will advance our understanding of how the brain coordinates complex behaviors.